Located approximately 15 miles west of the Chicago Loop, Oak Brook is conveniently located near Chicago’s major roadways including the Tri-State Tollway System, Eisenhower Expressway and the East-West Tollway. The greater Oak Brook area includes popular cities Oak Brook Terrace, Lombard, Downer's Grove, Burr Ridge, Elmhurst, Glen Ellyn, Hinsdale, Villa park, Westmont and Willowbrook. The Oak Brook – Lombard area has a well-established workforce through a variety of industries including: real estate, retail, information technology, scientific services, technical services, waste management, food services and administrative support. 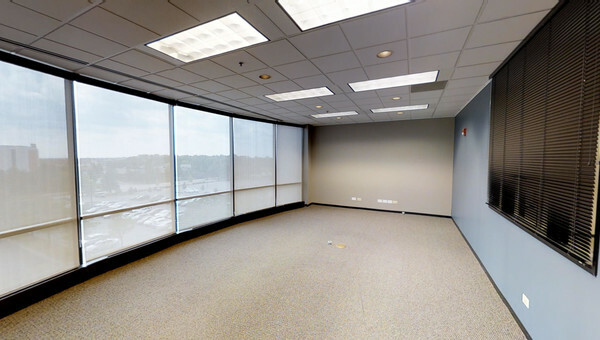 With more than 130 million square feet of office space of all shapes and sizes, Oak Brook is the perfect area for small businesses looking to lease space. 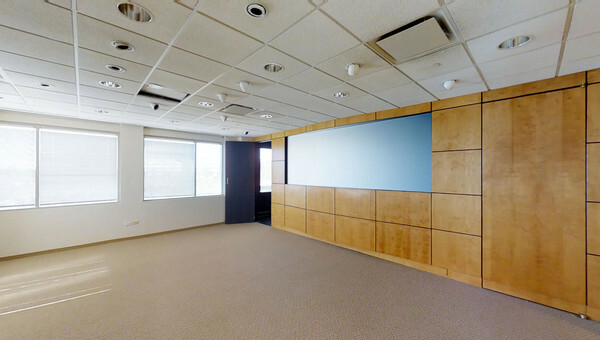 Many of the corporate office spaces have great accessibility the major expressways, making it easier for commuters to get to the office. The Oakbrook Center is the second largest shopping center in the Chicago area. Retail businesses are sure to find a space to fit their needs within the 2 million square feet of retail space. 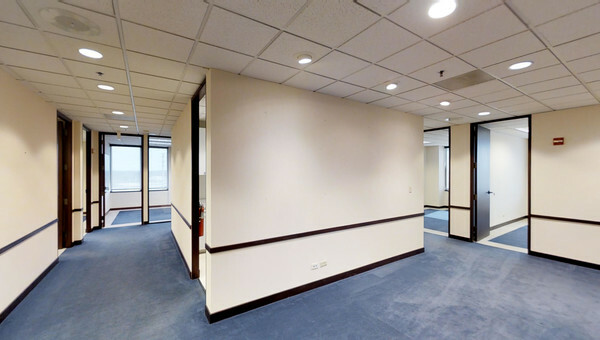 Truss helps business owners like you find your next office space for rent in Oak Brook. 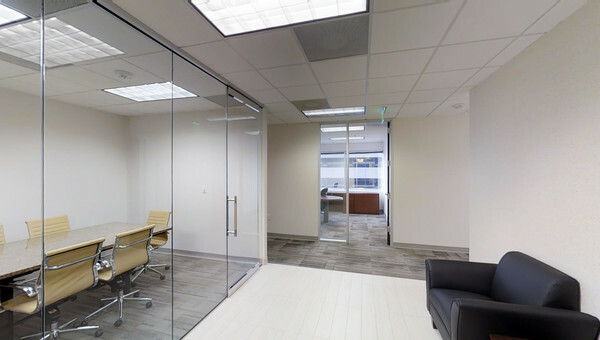 We make the most out of your budget and lease office space your whole team will love. Our listings show all-in pricing so you don’t waste time trying to compare prices. Start your search with Truss today.